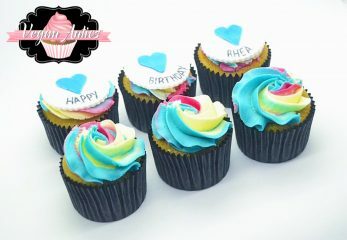 Mother's Day Cupcakes - Vegan Antics - Buy Vegan, Dairy Free, Gluten Free, Egg Free,Soy Free Cakes & Cupcakes Online. 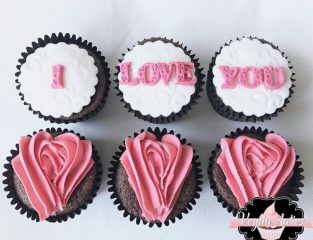 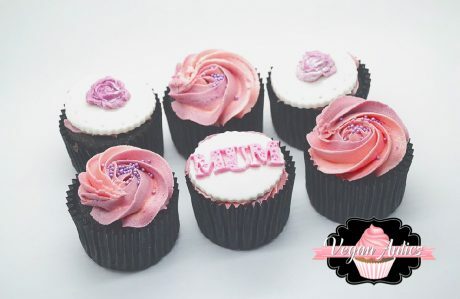 Show your Mum just how special she is this Mother’s Day with these beautiful Mother’s Day Cupcakes! 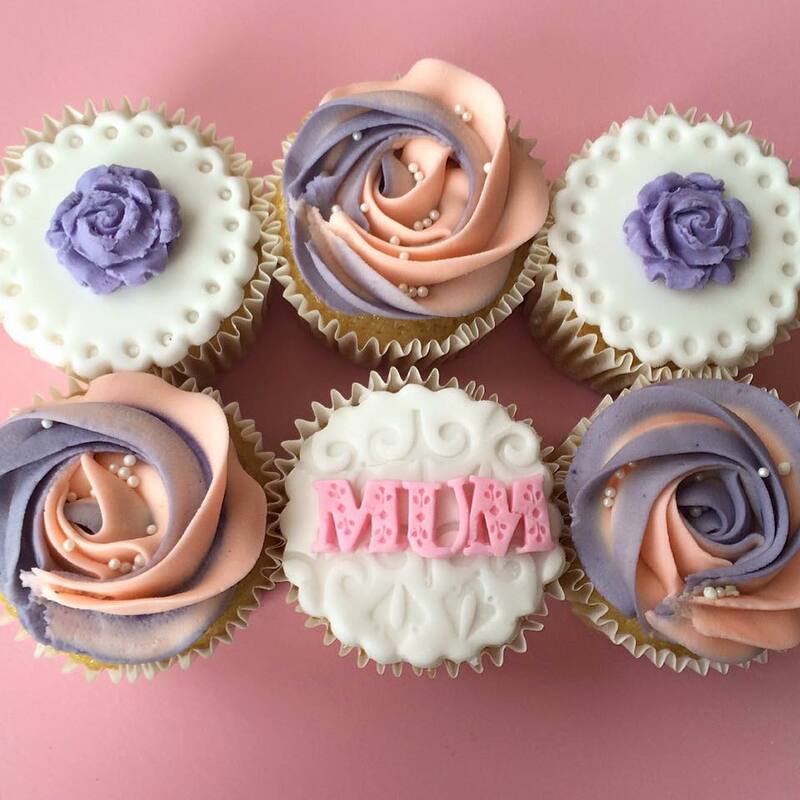 Our Mother’s Day Cupcakes are dairy free and eggless (vegan) as standard and can also be made without gluten and soy, so that everyone can enjoy our delicious delicacies! 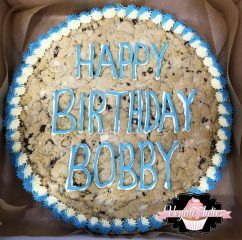 Order NOW and have them delivered straight to your door. 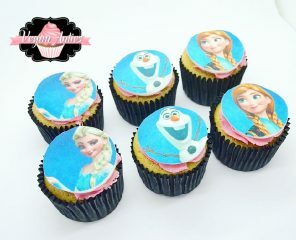 Alternatively you can collect these cupcakes from our bakery in Gravesend, Kent.